If you have been arrested or accused of a crime in Las Vegas, it is imperative that you act quickly. 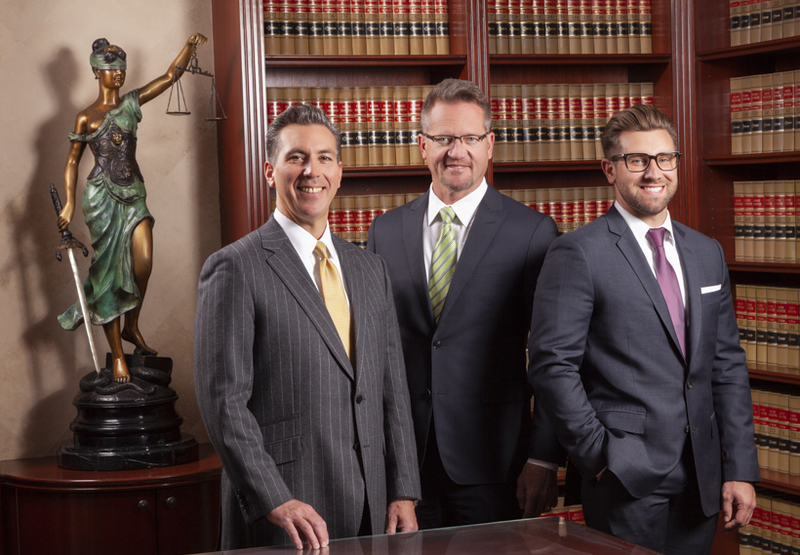 The criminal defense attorneys at Turco & Draskovich have been representing criminally accused clients throughout Nevada for more than 20 years combined. In fact, the firm has handled more than 10,000+ criminal cases. When your future, freedom, and reputation are on the line, this is the team you want on your side. Contact the firm today to request your free initial consultation.